This week, I got a call from the nursing supervisor at my mom’s assisted living community. She told me that my mom needed to have a minor outpatient procedure performed, and asked if I wanted to take her. I did, which was how I spent most of my Friday morning. In thinking about the experience, a few things struck me. First, when the nursing supervisor called, she simply told me where the procedure would be taking place, and I automatically accepted that. It didn’t even occur to me to ask why that was the outpatient center her doctor had chosen and what, if any, other options there were. I’m someone who comparison shopped for days before buying a new laptop, but when it came to an invasive (albeit minor) medical procedure, I didn’t shop around at all. But even if I had, it would have been incredibly difficult for me to get any solid information about pricing and quality, because that’s just not how things work in American medicine. The last thing I did before my mom had her procedure was to pay the bill. Except it wasn’t a bill – not exactly. When the administrative person told me there would be a charge of $127.19, the oddness of that number struck me and so I asked her how she arrived at that figure. “It’s our best guess as to what you mother will owe after insurance.” Best guess – that was the phrase she used. How absolutely bizarre, and yet I accepted it and paid the ‘best-guess bill’. People can – and have – written books about this craziness. I’ve even taught an entire course about the extreme weirdness of American health care policy. I’m planning on doing a series of blog posts that examine various aspects of our broken health care market (blog posts that will later become short podcast episodes). 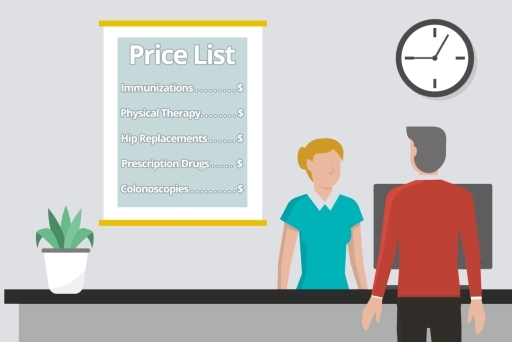 For now, I’ll recommend this article from the always excellent Kaiser Health News site (my go-to place for health policy news) about why doctors and hospitals are pushing back hard against attempts to make medical pricing more transparent. I’ve also been thinking a lot about football. It’s NFL playoff season, which would normally mean that I’d be glued to my TV set. But this year something changed. 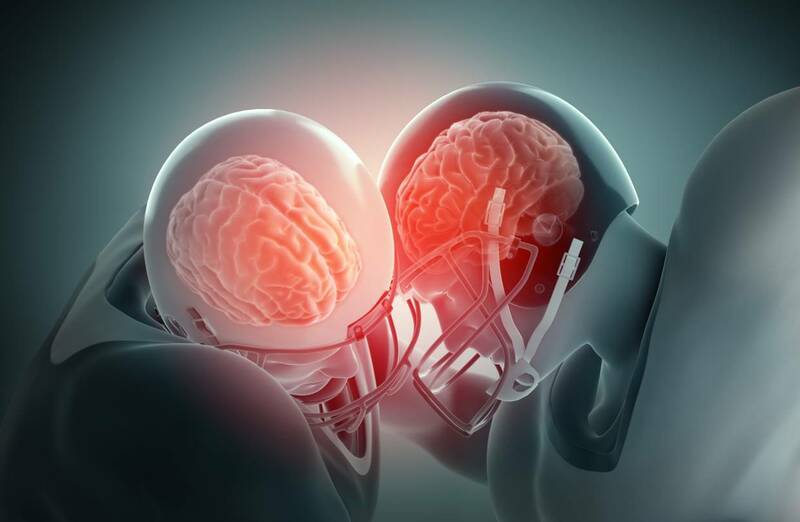 Over the last few years I’ve been reading plenty of articles about football and brain trauma. It seems very clear to me that professional football, as it’s currently played, is very bad for the long-term health of players. Yet I kept on watching, though with a growing sense of discomfort. But something changed after I witnessed the awful spinal injury suffered by Steelers’ linebacker Ryan Shazier. From that point on, I found that I could no longer enjoy the game like I used to. And so I quit watching. It may seem strange to non football fans, but the decision has left a noticeable void in my life. I know that there are inherent risks in football, but I also know that the rules could be changed to far better protect players. And the government could play an important role in this, like it did back in 1905, when President Theodore Roosevelt (my all-time favorite president, if you didn’t already know), brought top college coaches together to make the sport less brutal. Some even claim that by doing so, T.R. saved the game. I say it’s time for the federal government to once again intervene. It seems unlikely that President Trump will do so, as he’s actually remarked that today’s NFL is too soft, and that the game has been ‘ruined’ by rules designed to better protect players. But under a different president (something I hope will be the case in January of 2021), Congress could pressure the NFL to make some major player-safety changes by threatening to revoke the league’s anti-trust exemption. What sort of changes might make a real difference? Physician Paul Auerbach has what I think are some good ideas concerning that.